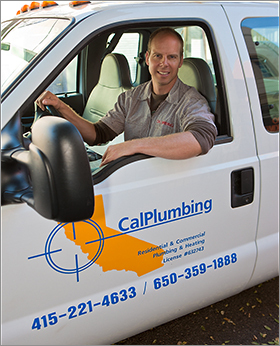 Why Choose Cal Plumbing & Heating? We focus on doing what's best for our clients. 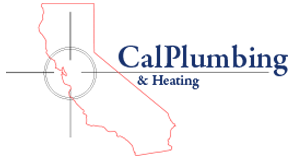 We earn your respect and trust through our quality, craftsmanship and customer service. Instinctively, our plumbers try to find ways to help you save water. check your water pressure and provide recommendations for optimal service for your system. Our plumbers strive to give you the longest life from your existing fixtures whenever possible. Since so many quality fixtures can be repaired, with you & our environment in mind, you don't have to throw perfectly good parts in the landfill. It is the long range view that we have for plumbing parts and our relationships that keep our clients coming back.